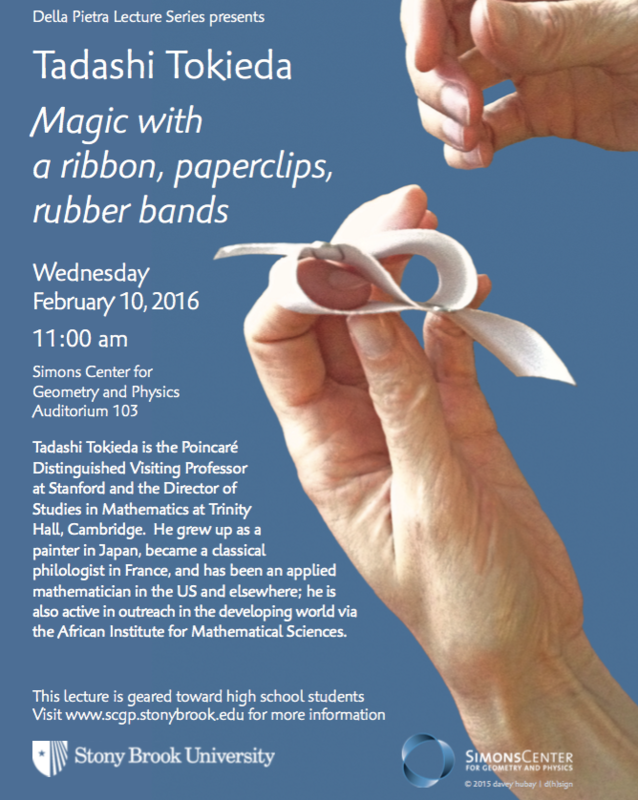 Starting from just a sheet of paper, by folding, stacking, crumpling, tearing, we will explore a rich variety of sciences, from geometry and magic tricks to elasticity and the traditional Japanese art of origami. Much of the lecture consists of actual table-top demos, which you can try later with friends and family. So, take a sheet of paper. 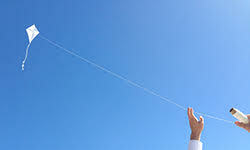 . .
To every action, there is an equal and opposite reaction. However, there turn out to exist in nature phenomena where the reaction seems neither equal in magnitude nor opposite in direction to the action. 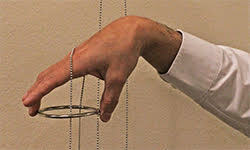 We will see a variety of table-top demos and experimental movies, apparently in more and more violation of Newton’s 3rd law, and give an analysis of what is happening, discovering in the end that these phenomena are in a sense generic. 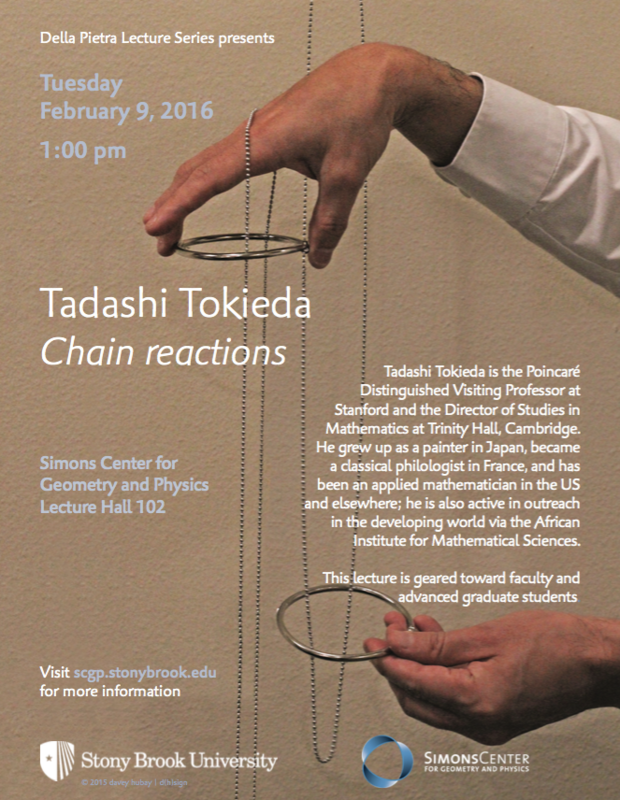 The keys are shock, singularity in the material property, and supply of ‘critical geometry’. What does it mean ‘to calculate’? We usually think of numbers or of formulas. 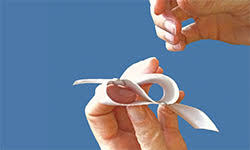 Using just a ribbon, paper-clips, and rubber bands, we’ll explore a sequence of magic tricks, and before you know it, you’ll find yourself doing sophisticated `calculations’ on objects that aren’t numbers or formulas at all. The magic is robust, so you can later show it off to friends and family. 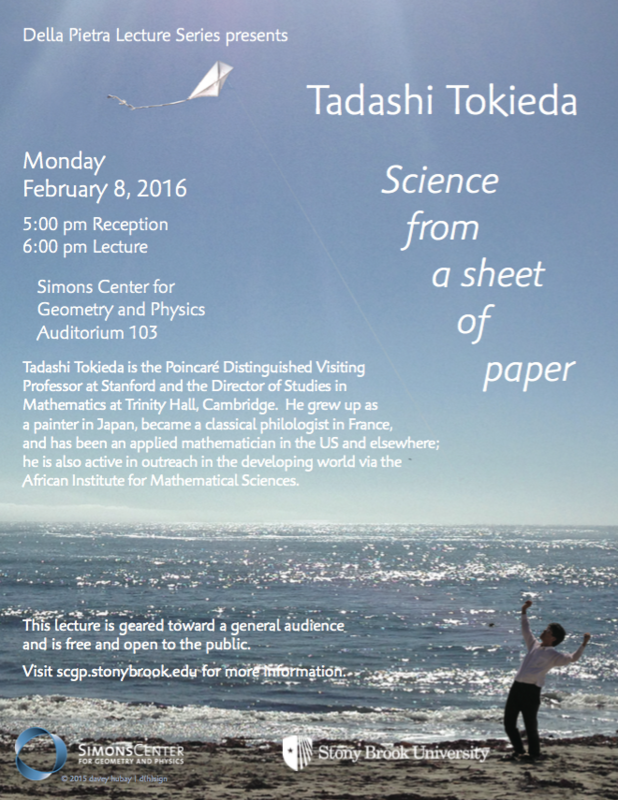 Tadashi Tokieda is the Poincaré Distinguished Visiting Professor at Stanford and the Director of Studies in Mathematics at Trinity Hall, Cambridge. 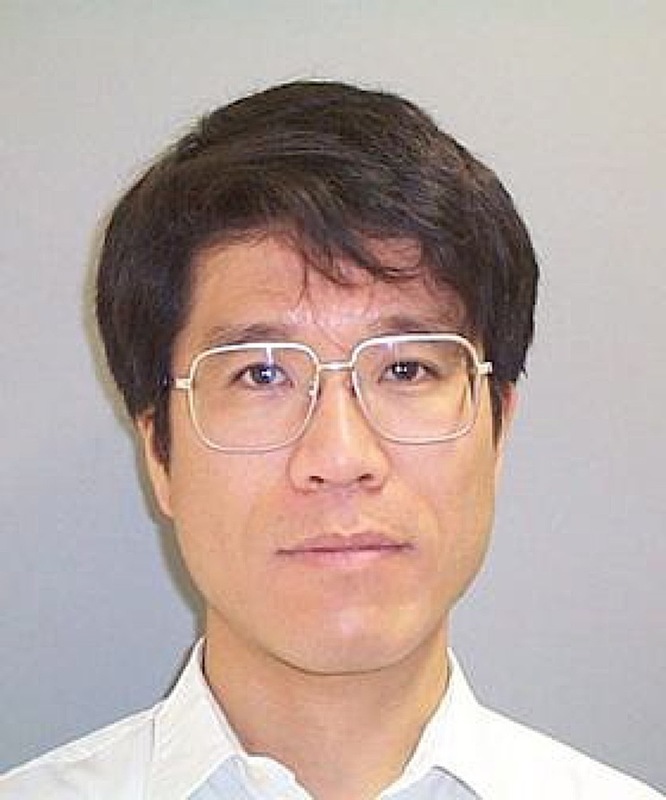 He grew up as a painter in Japan, became a classical philologist in France, and has been an applied mathematician in the US and elsewhere; he is also active in outreach in the developing world via the African Institute for Mathematical Sciences.